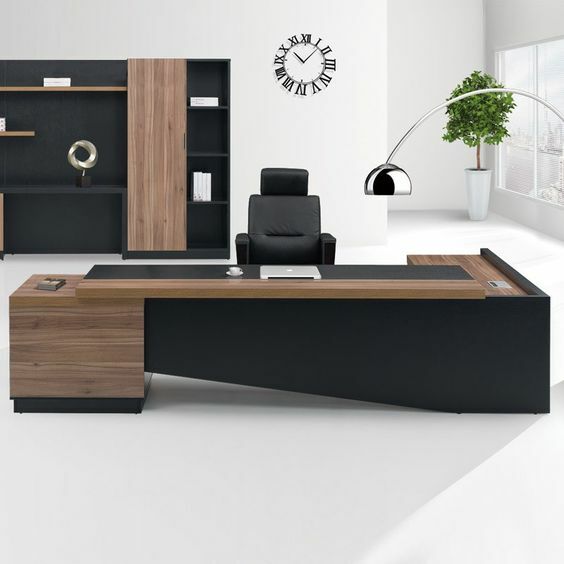 No matter what kind of used cubicles or used office desks you are looking for, Office Furniture Direct has it. 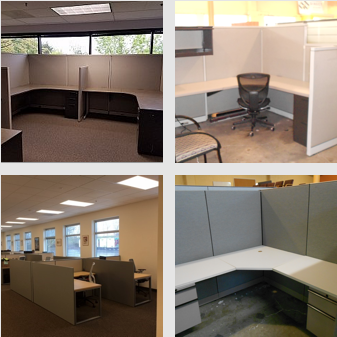 Our massive inventory of refurbished office cubicles for sale is one of the most diverse and extensive in Portland and the surrounding region. 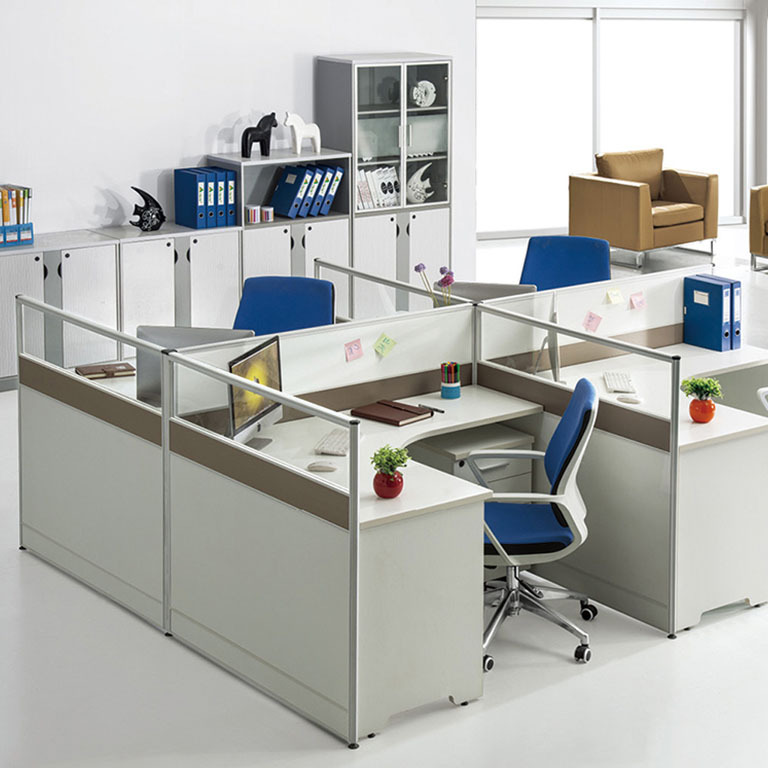 Cubicles, desks, and modular workstations are available in dozens of different styles from several well-known manufacturers. No matter what kind of workstations or cubicles you are looking for, we have it. Our massive inventory of new and refurbished office workstations and cubicles is one of the most diverse and extensive in Portland and the surrounding region. 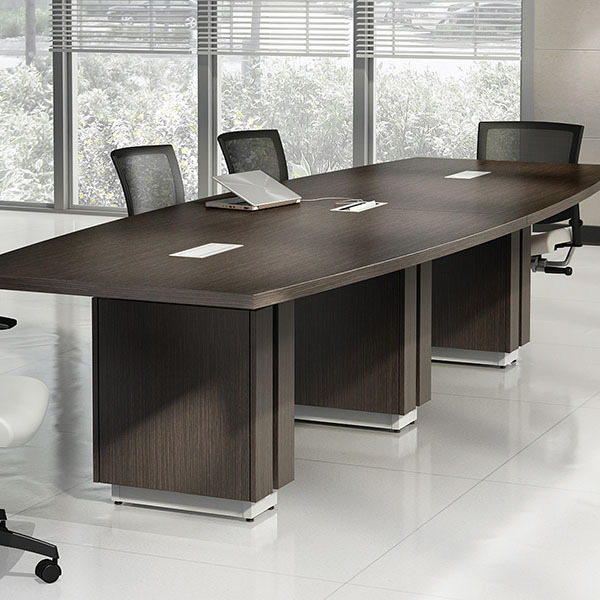 Discover the right new or used office desk for you. We have computer and laptop desks, L-shaped and U-shaped desks, standing desks, modular desks, executive office desks, reception desks, writing desks, credenzas, and more. 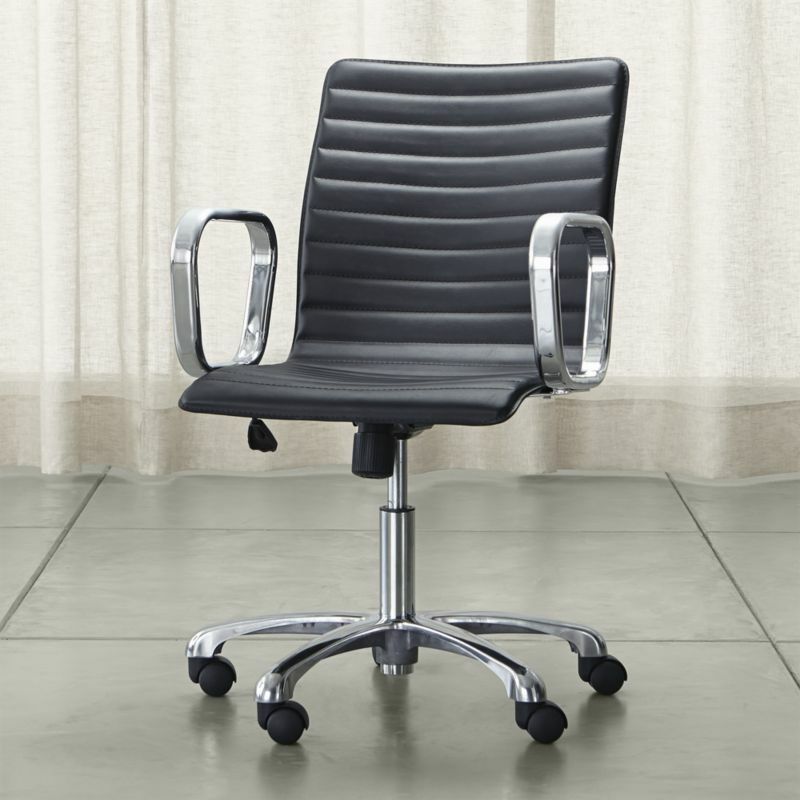 From standard computer chairs and stacking chairs to chairs specially designed for stand-up desk, we can get you competitive pricing on seating of all types. Practical, affordable and flexible – we offer solutions for the simplest conference room to the most elaborate training rooms. Ensure all the documents you need are easy to locate and quickly accessible by storing them in file cabinets. 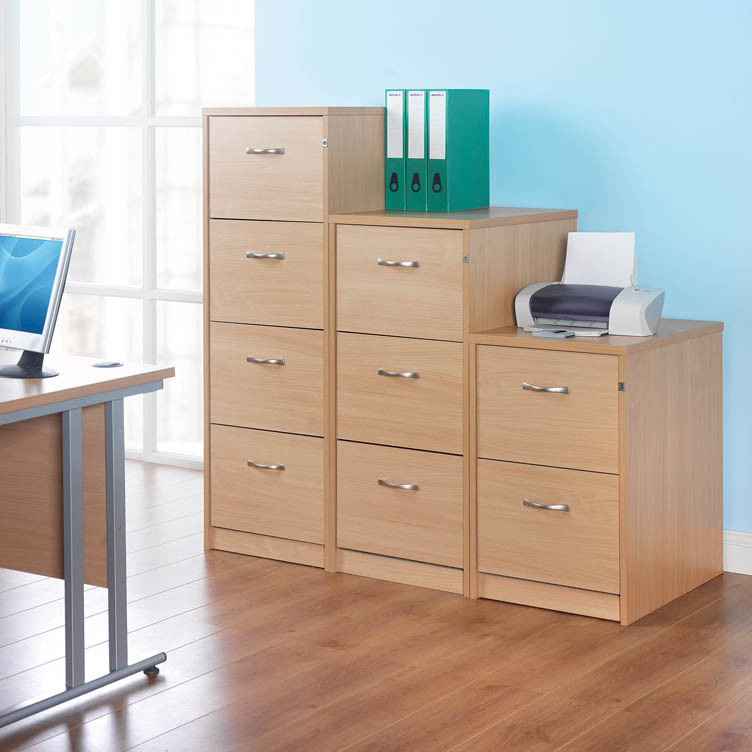 We stocks a diverse array of new and used file cabinets. 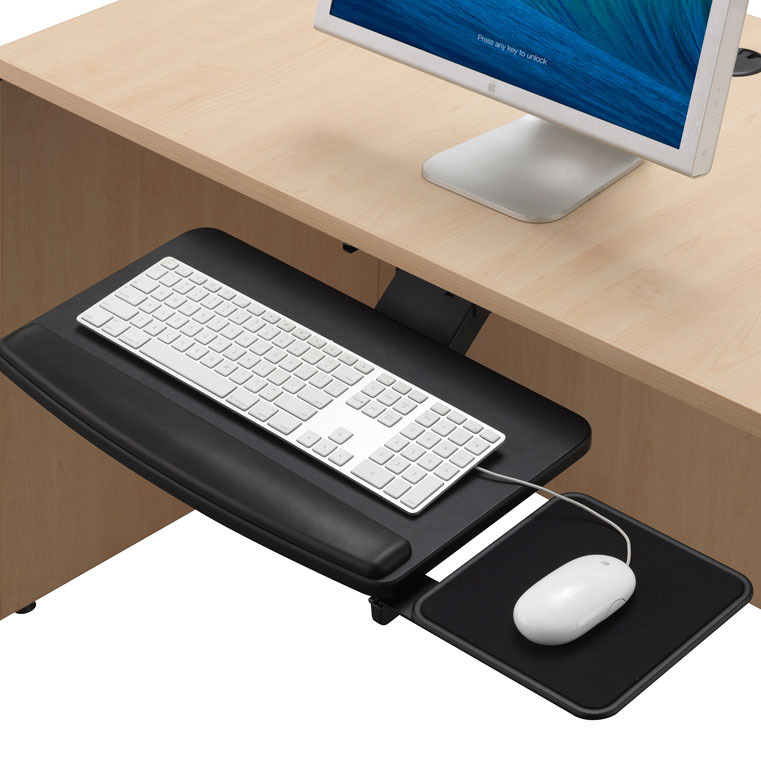 From fully ergonomic keyboard trays that swivel and articulate to task lighting that will brighten any office – we have the accessories you need to make your workplace your own.